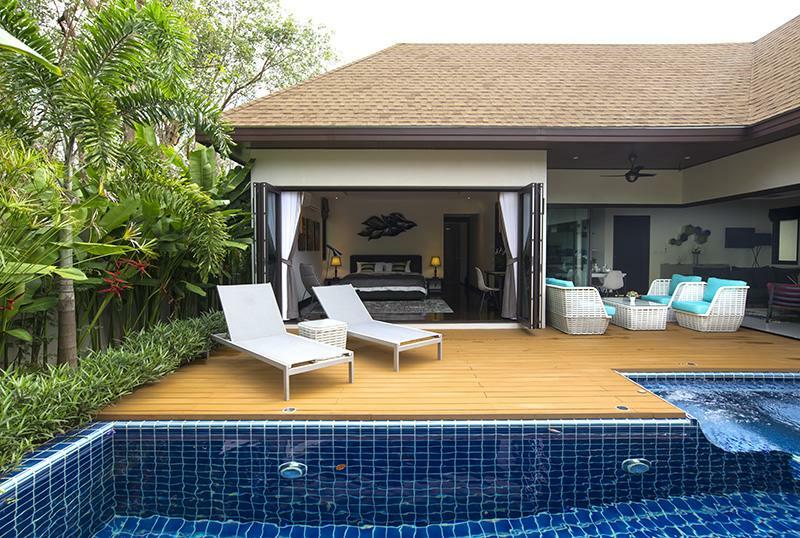 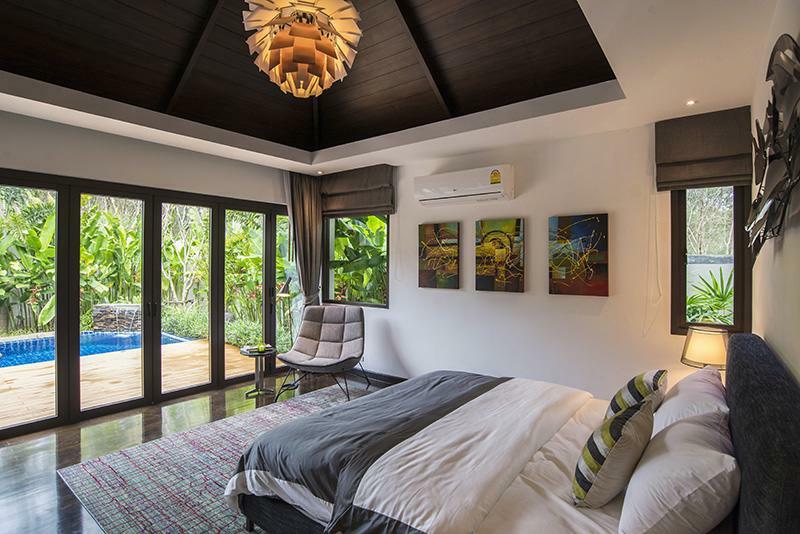 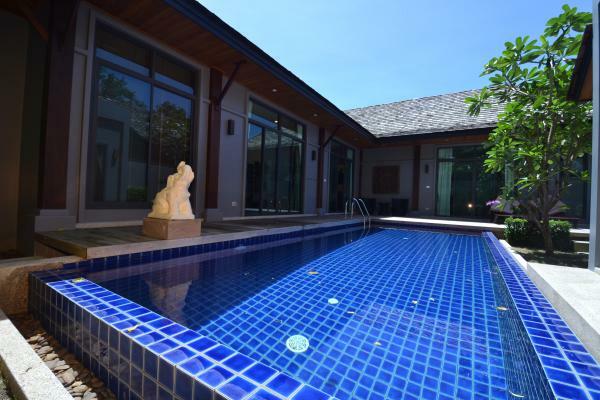 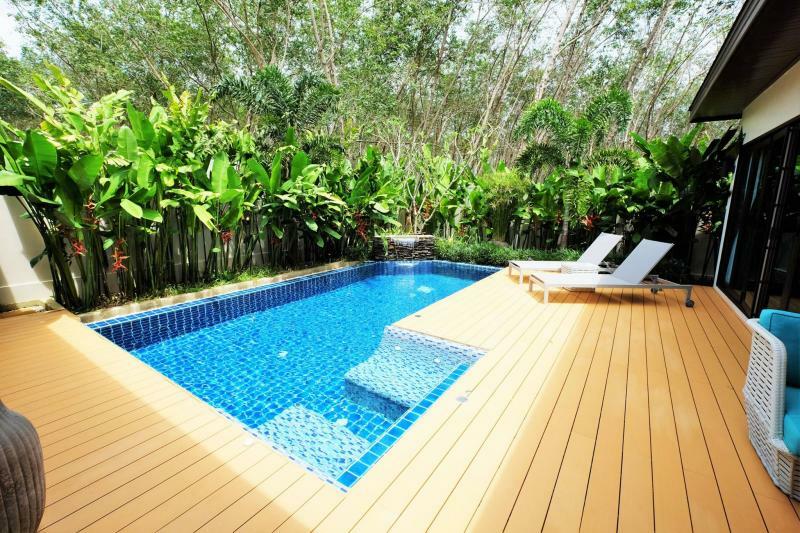 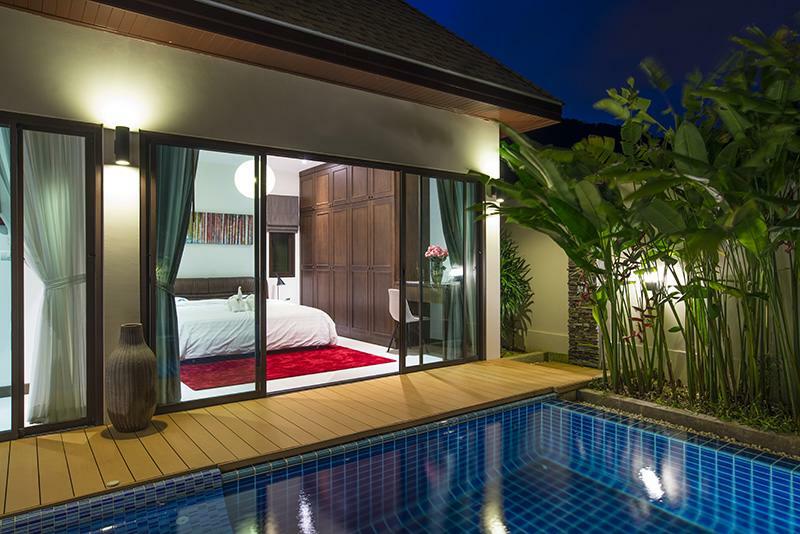 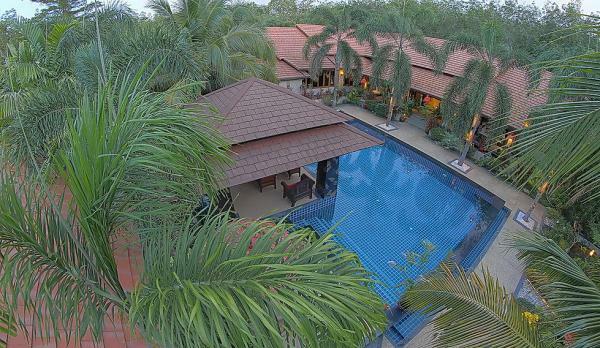 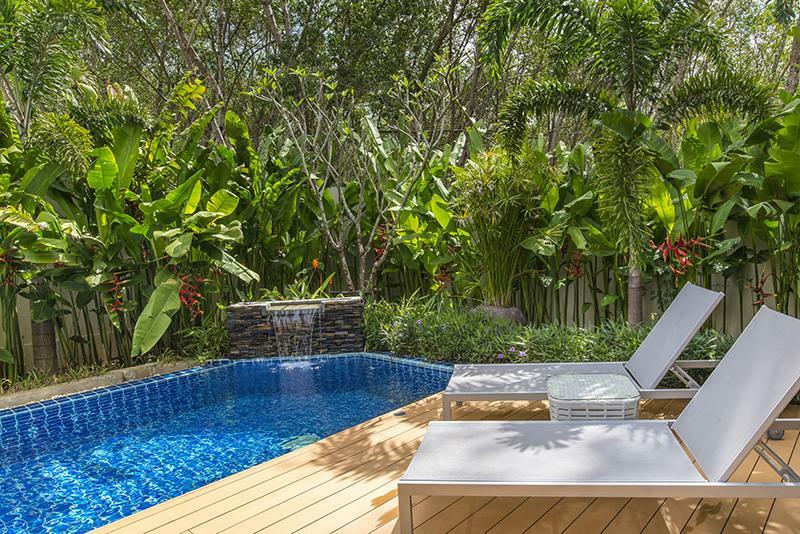 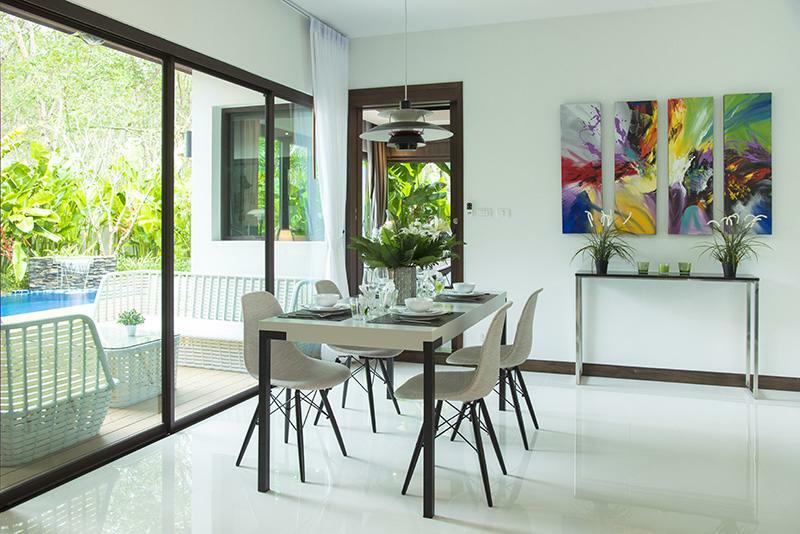 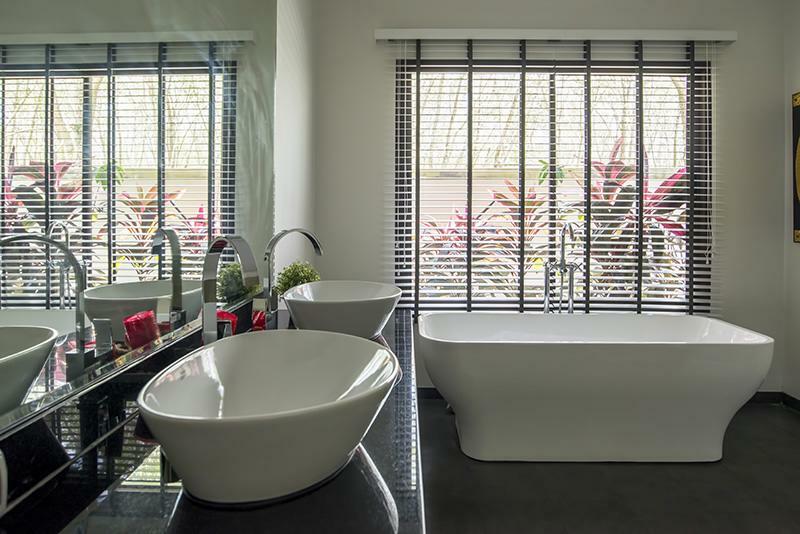 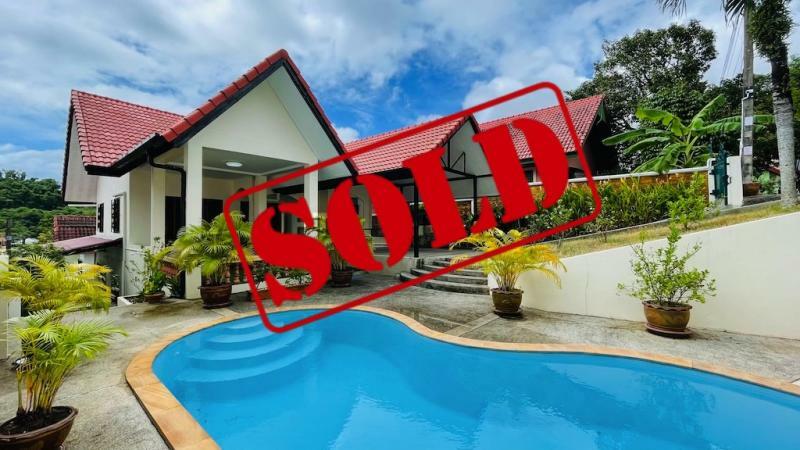 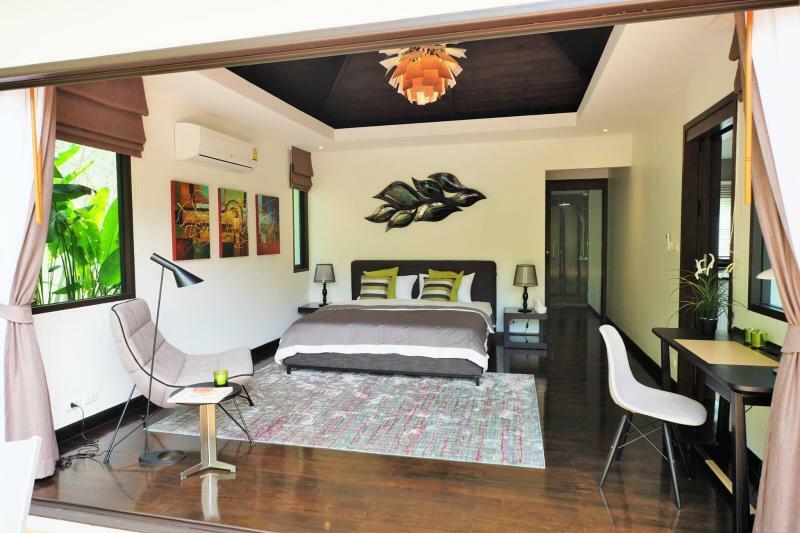 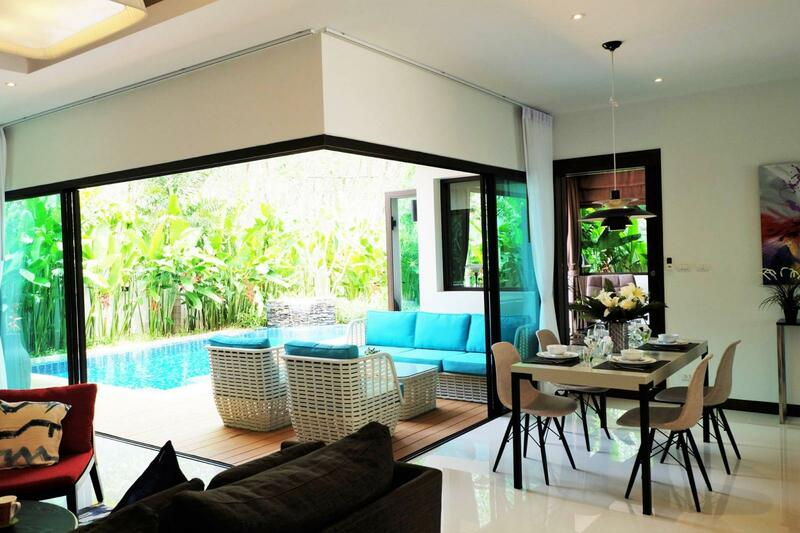 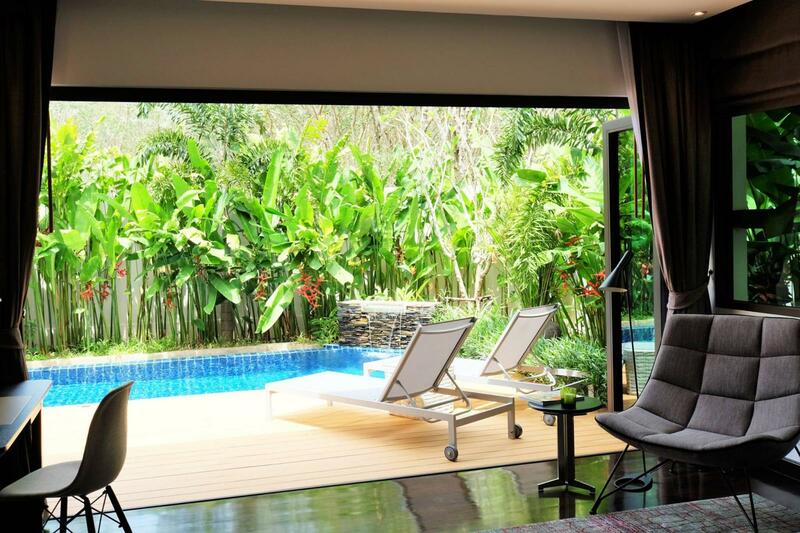 Rawai brand new tropical luxury villas surrounded by mature rubber plantation in Saiyuan near Rawai beach. 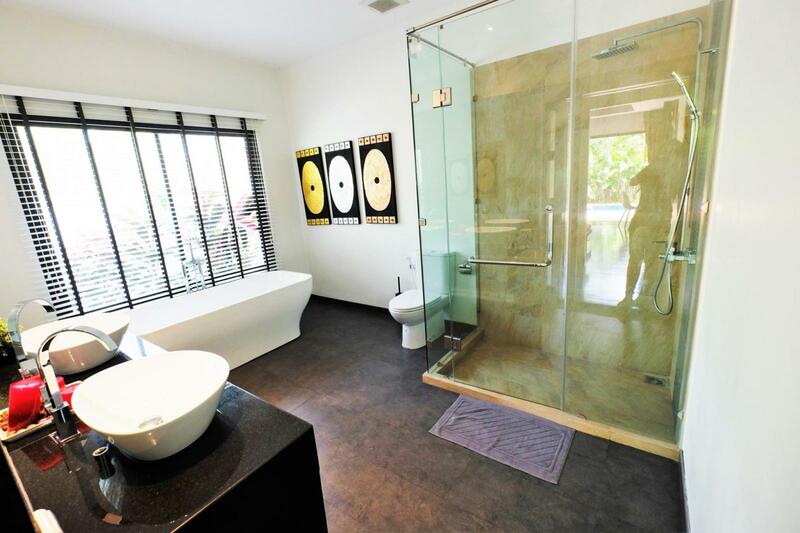 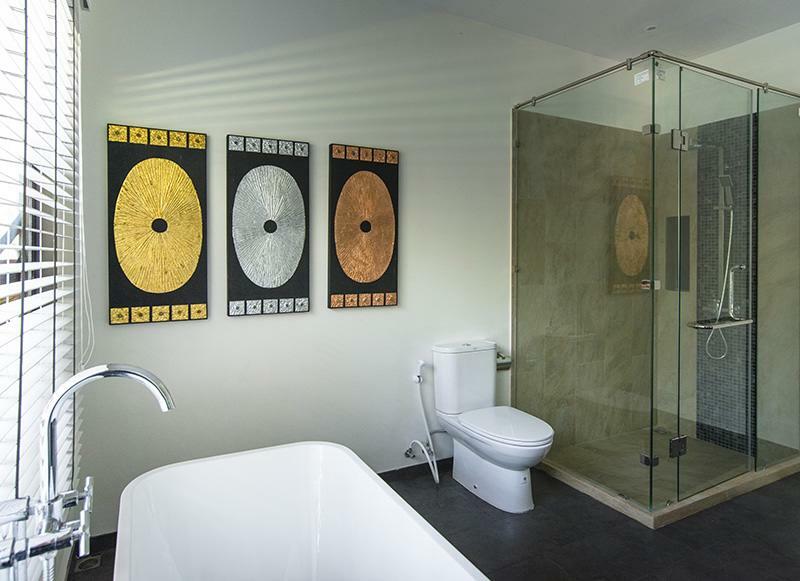 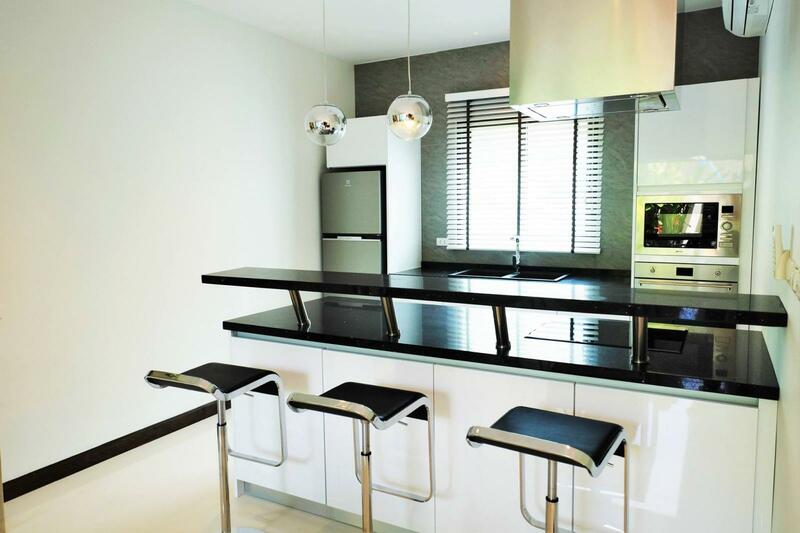 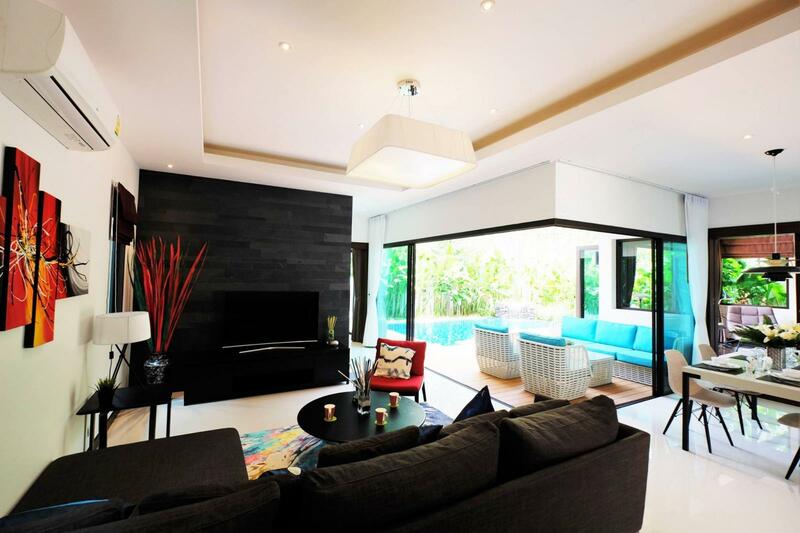 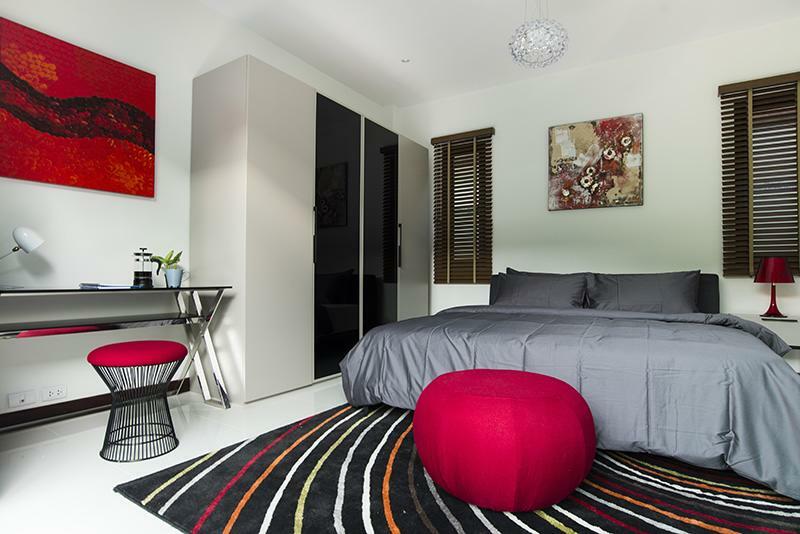 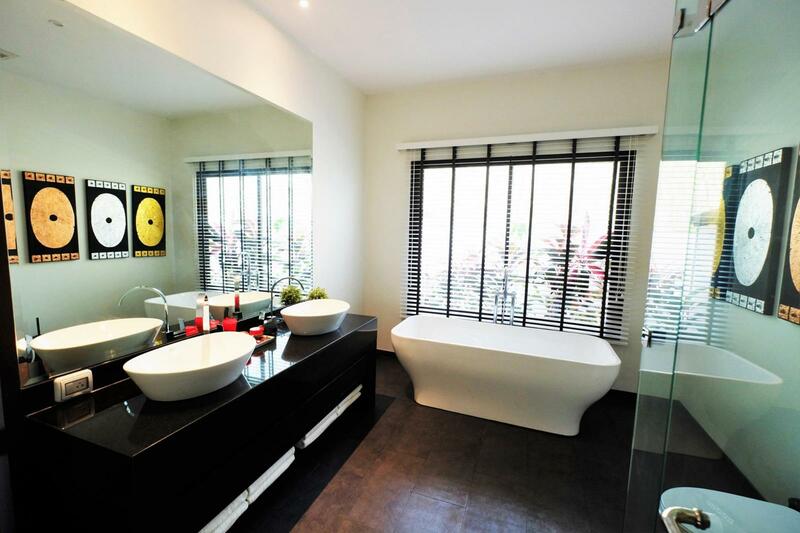 - 2 bedrooms and 2 bathrooms on a modern living area of 260 m2, with a private pool and a car parking. 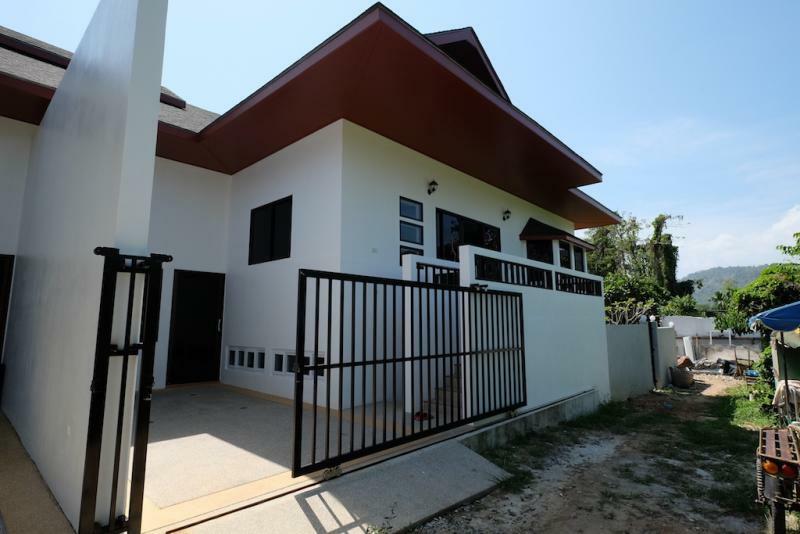 20 units only for the whole project. 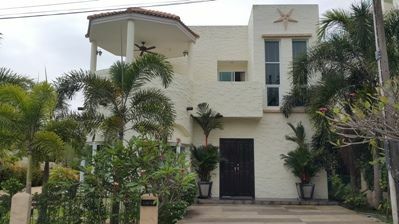 - Utilities area 190 m2. 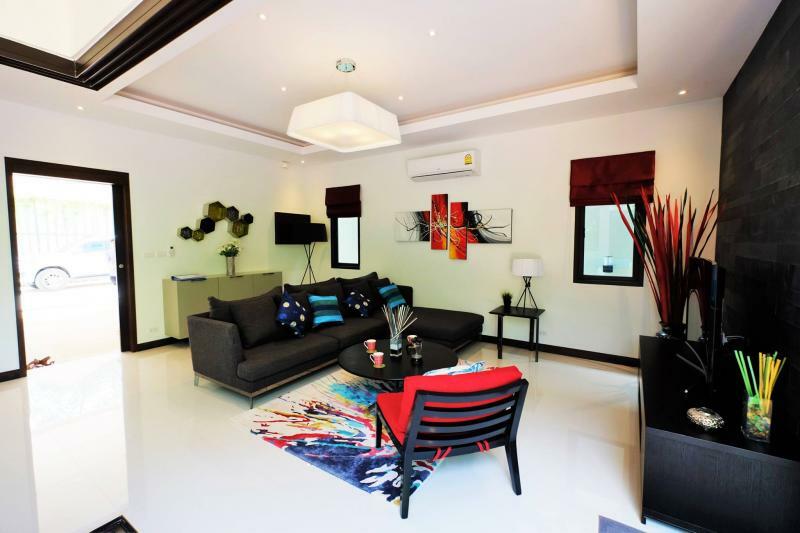 The selling price is included furniture and decoration: fully furnished and ready to move in. 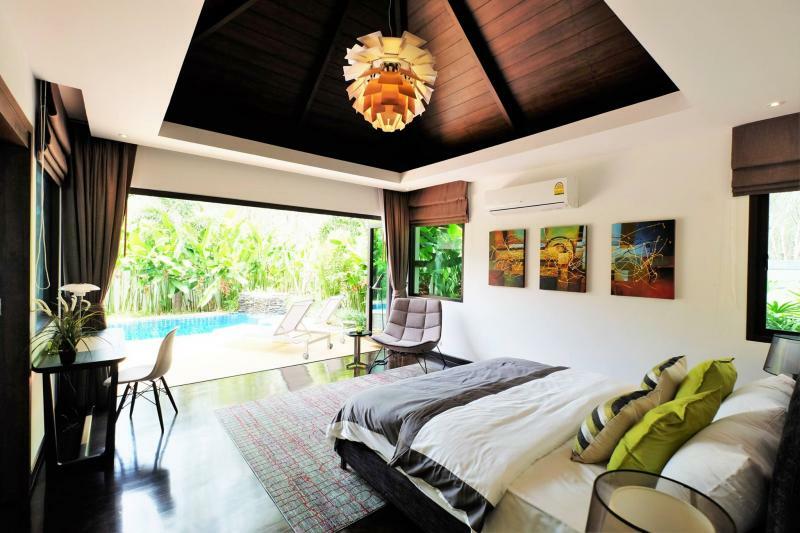 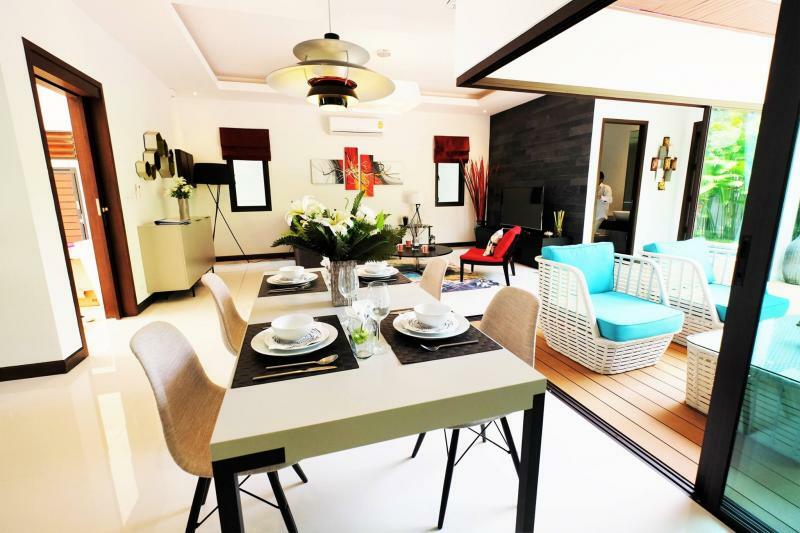 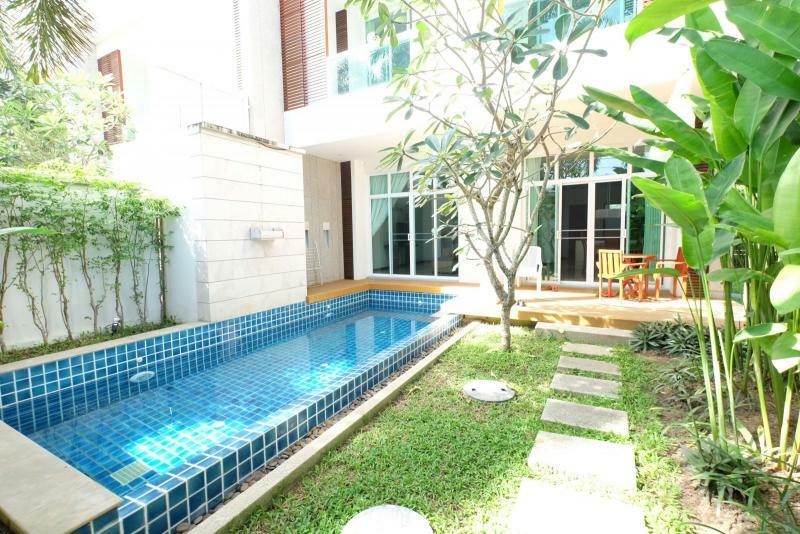 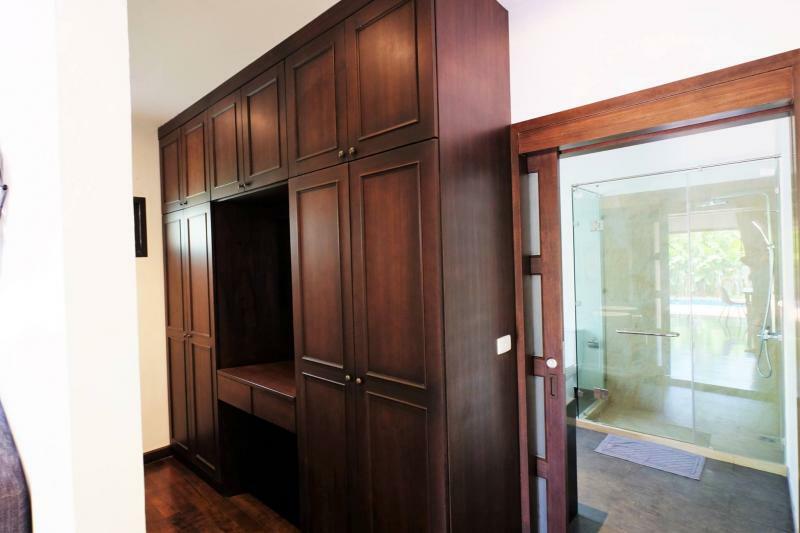 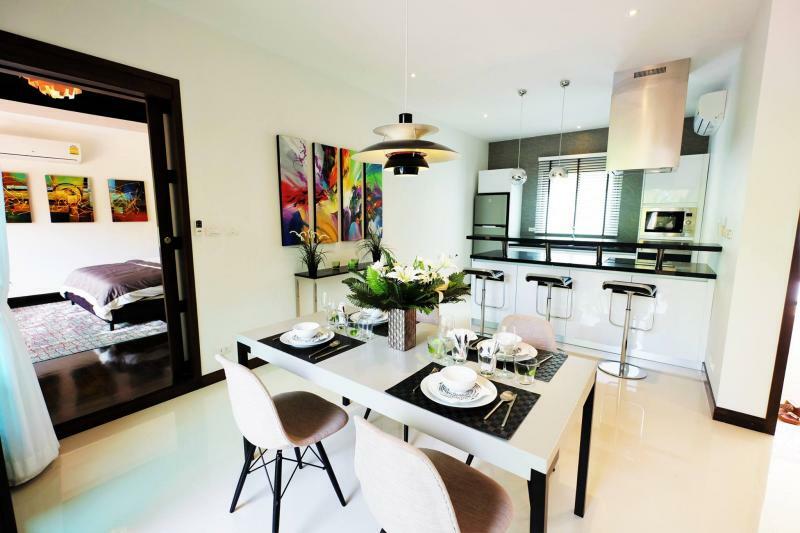 - Common area fee: 3,900 / THB / per month. 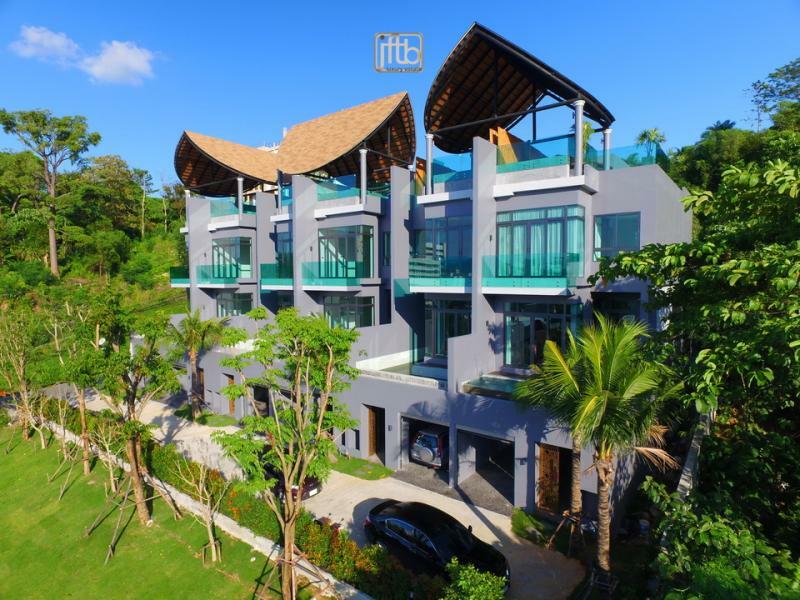 This new development is launching with Nai Harn.